Lisbon is a beautiful city to visit until late in autumn. The sun bathes the city in a golden light and it’s still warm enough to stroll through the winding alleys, discover unique shops, bars and restaurants so you return home invigorated and inspired. 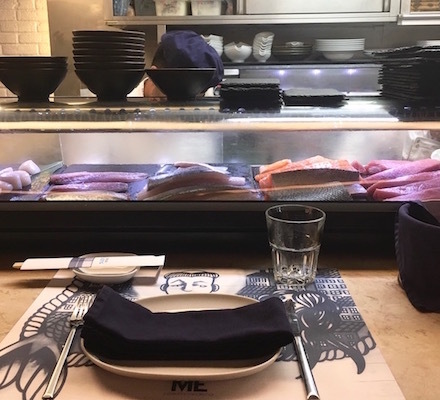 Sea Me is a fish market, a seafood restaurant and a bar — or simply a peixaria moderna, where you can buy fresh fish to prepare at home or sit down for a glass of wine and a delicious seafood dinner. From classic fish dishes to seafood and sushi, everything is incredibly fresh and beautifully prepared. On Fridays and Saturdays the doors stay open longer, often to the sounds of visiting DJs. 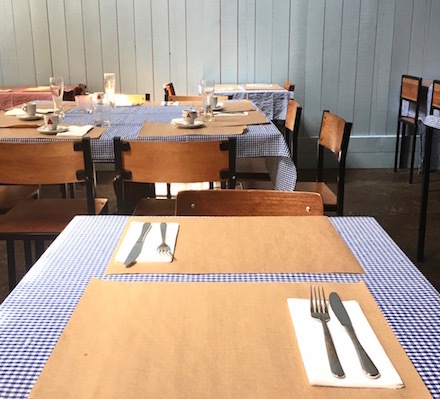 This small restaurant is one of the many cool places to dine at the LX Factory. 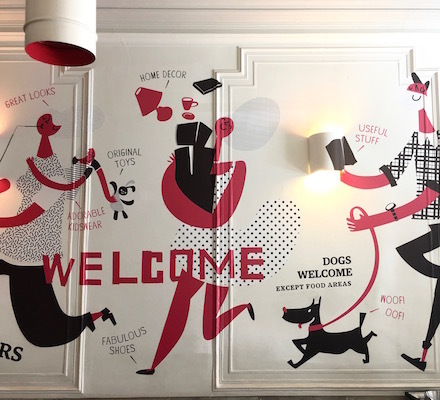 The stylish interior looks like an installation of German artist and photographer Thomas Demand, and the dishes are as simple as the decor, but taste sensationally fresh. One of the city’s best bars is set in the courtyard of this magnificent city palace. It’s all about gin here, serving more than 60 different kinds, but cocktails and wine are also on the menu. 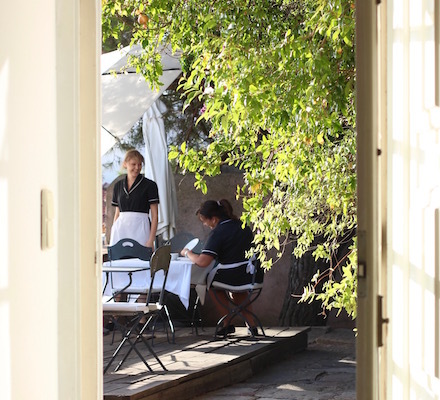 Perfect for an aperitif before dinner at Less, the associated restaurant of well-known Chef Miguel Castro e Silva. 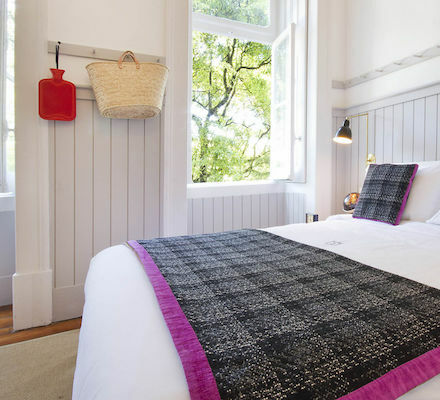 All 26 guest rooms at this charming boutique hotel at Praça do Príncipe Real look different, but what they have in common is the stylish retro design in a historic setting — at unbeatable prices! Rooms look out onto the greenery of the adjacent Botanical Garden. This little gem is a true oasis in the city! This gorgeous 15th-century palace has beautifully renovated salons and guest rooms that will make you swoon. The walls are lined by thousands of hand-painted blue-and-white azulejo tiles and artworks. You may not want to leave this little paradise, but rather recline in an armchair and daydream or wander through the garden and enjoy the terrific view over the city and the ocean. 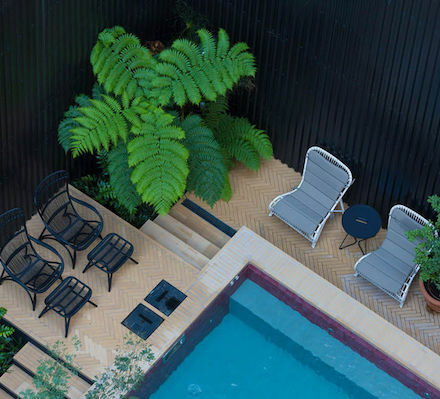 If you like mid-century design, you will love this boutique hotel. 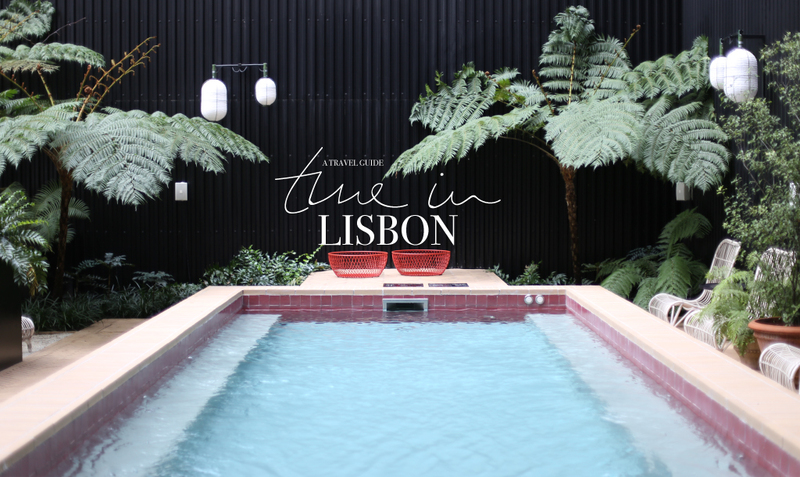 The materials — silk, fine woods, marble — are precious, the ambience elegant and the location at Lisbon’s upscale shopping boulevard Liberdade couldn’t be better. The in-house restaurant Sitio Valverde serves excellent Portuguese cuisine by the pool. The latter is small, but perfect for a refreshing dip after a stroll through the town. 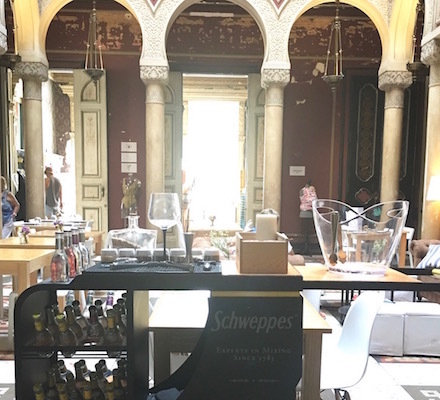 20 hand-picked fashion, decor and food shops have been gathered under the roof of this splendid Castilho, an 18th-century palace. Find unique jewelry at Francisca Prata e Lata, delicious detox juices at Liquid or swimwear of Portuguese brand DCK. Shopping at this indoor market is a delight, a sort of alternative draft to a big shopping centre. Founded back in 1798, this small, family-run shop carries an incredible selection of candles in all sizes, shapes and colors. 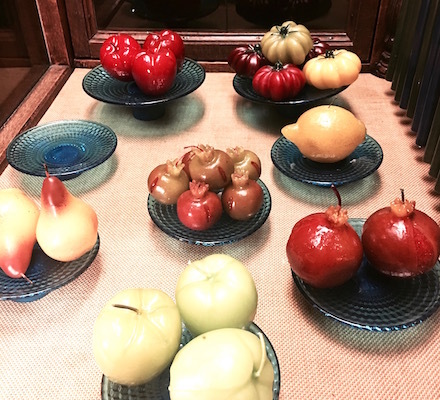 All candles are hand-made and are displayed in the glass cases lining the wood-paneled walls. My favorite souvenirs are the scented candles with a delicate scent of lavender, rosemary, pomegranate and cinnamon. Ler Devagar translates as reading slowly, and this is meant as an invitation. 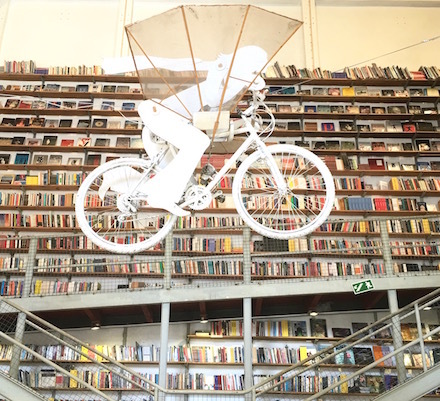 At this big livraria at the cool LX Factory, you are asked to take your time, to browse, leaf through and read. Thousands of books are piled all the way to the ceiling over two floors. The New York Times called it one of the world’s 10 most beautiful book stores, but it is also home to two coffee bars and features plenty of concerts and lectures.